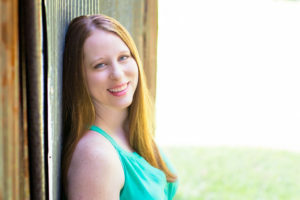 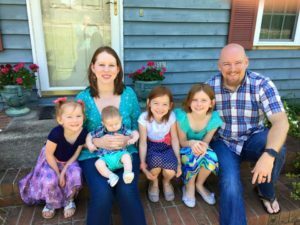 Erin Odom, also known as the Humbled Homemaker, is my guest today and we had the best conversation about early motherhood, her family’s financial struggles, and ultimately, the lessons that they’ve learned that have allowed her family to thrive. 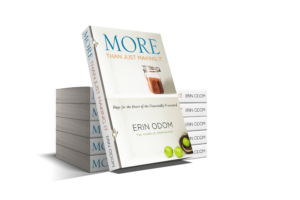 Her new book, “More than Just Making It” comes out TODAY and it’s full of financial literacy tips and personal stories that will help anyone to feel like they aren’t alone on that journey. 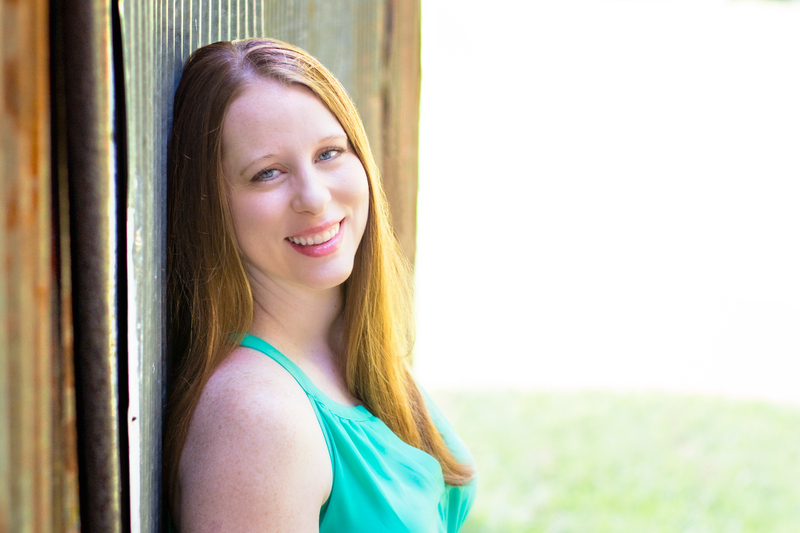 Loved our conversation and you should definitely pick up her book TODAY!